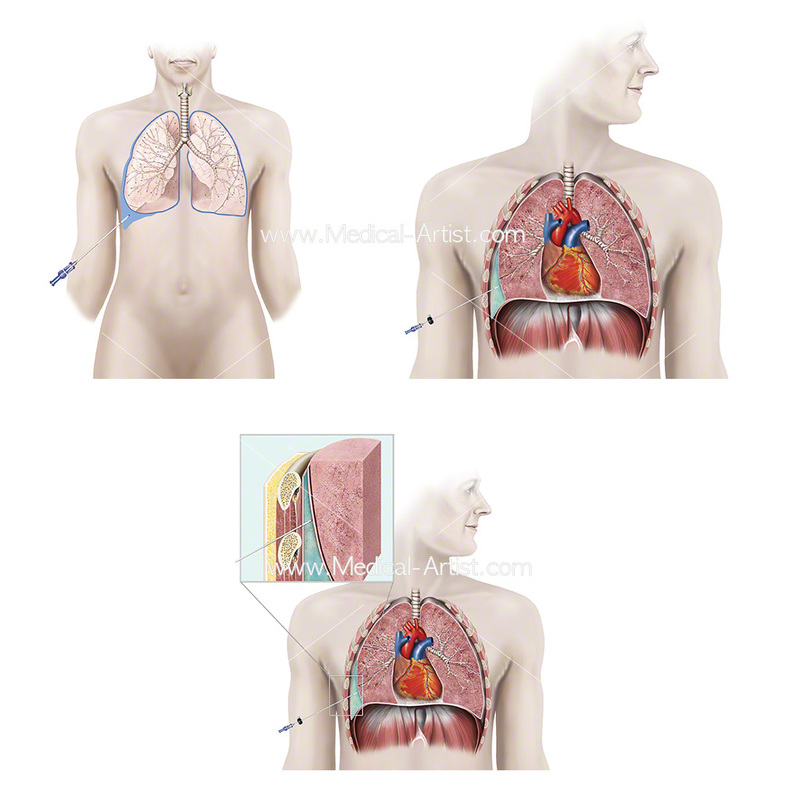 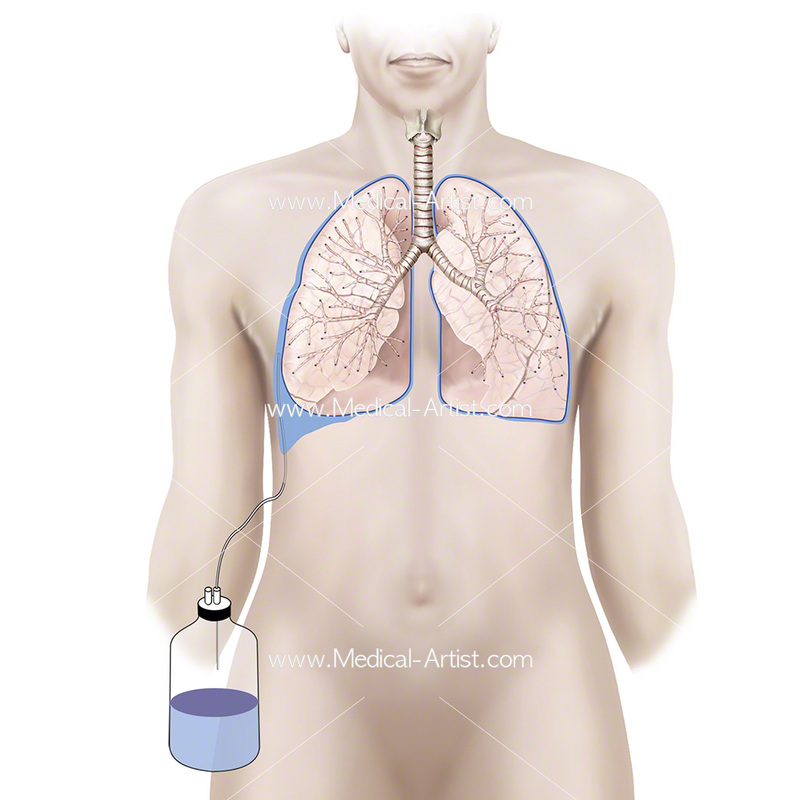 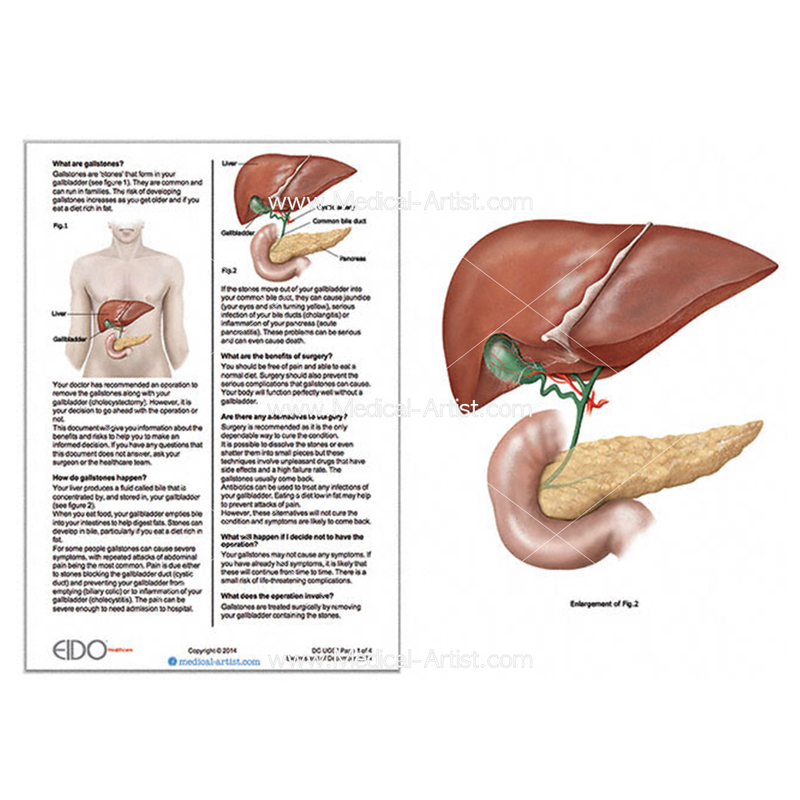 The team at Medical-Artist.com worked with the EIDO Healthcare team to create over 170 medical illustrations to be included in their patient consent forms. 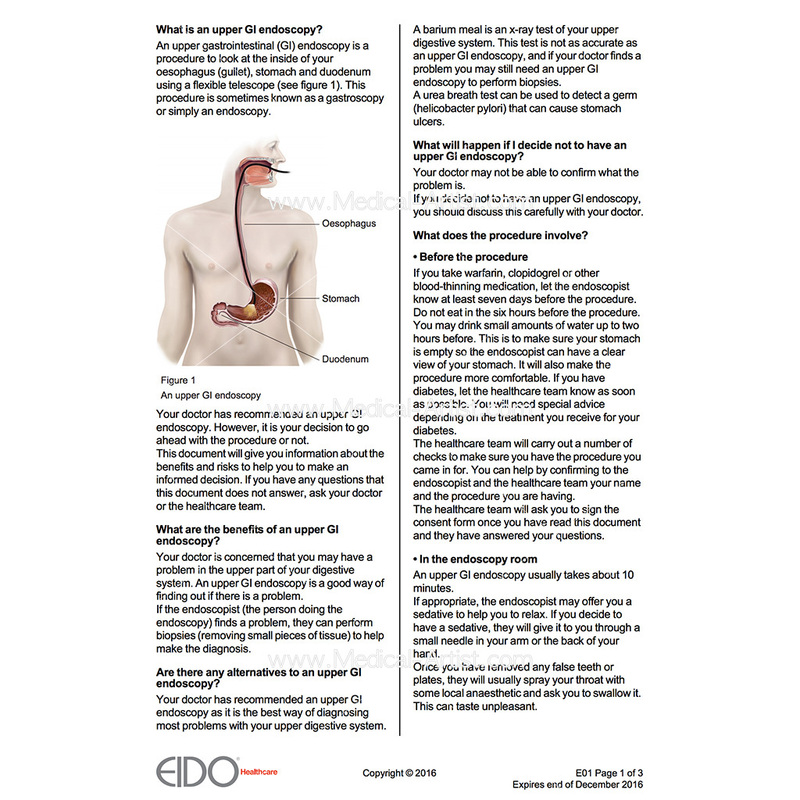 Based in Keyworth, Nottingham UK EIDO Healthcare produces high-quality endorsed patient information leaflets and medico-legal e-learning resources to help health professionals reduce their risk of litigation. 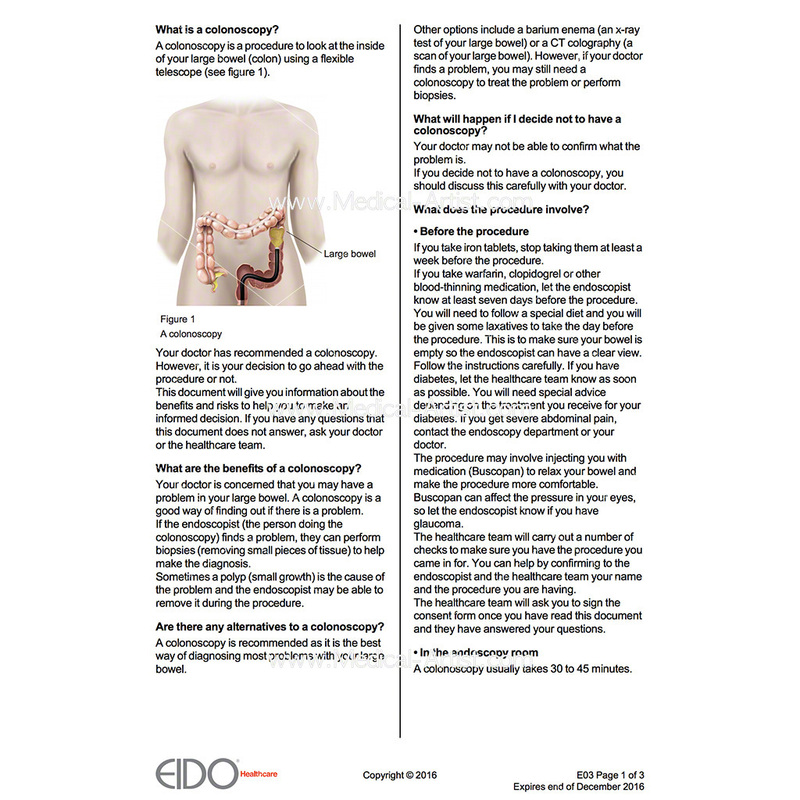 EIDO Healthcare is committed to helping its customers achieve excellence in the vital area of consent and clinical governance involving patient consent by providing high-quality endorsed patient information leaflets. 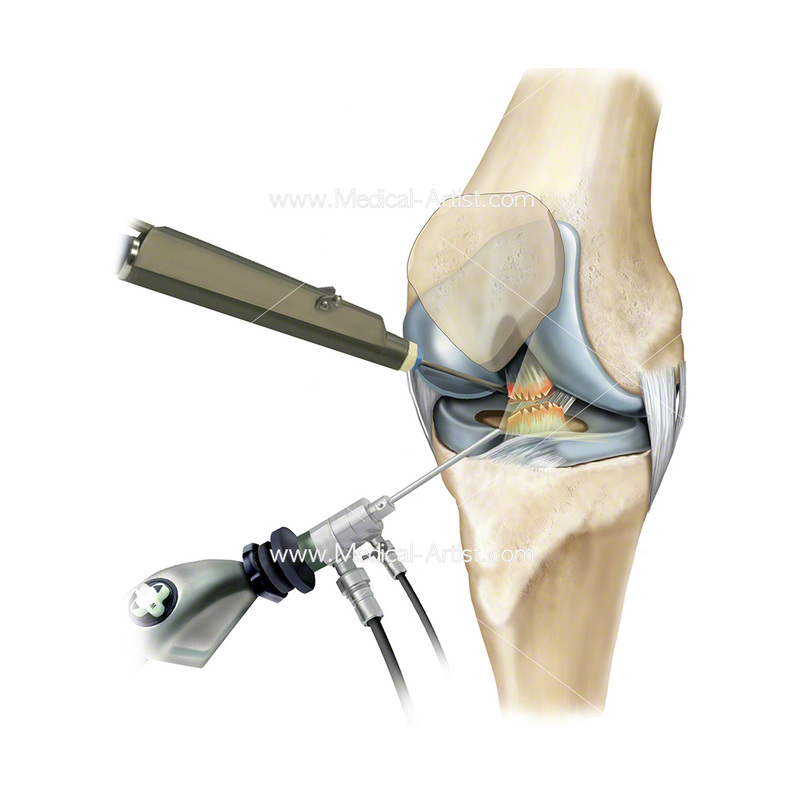 We were proud to win the contract and we have been working with EIDO since 2014. 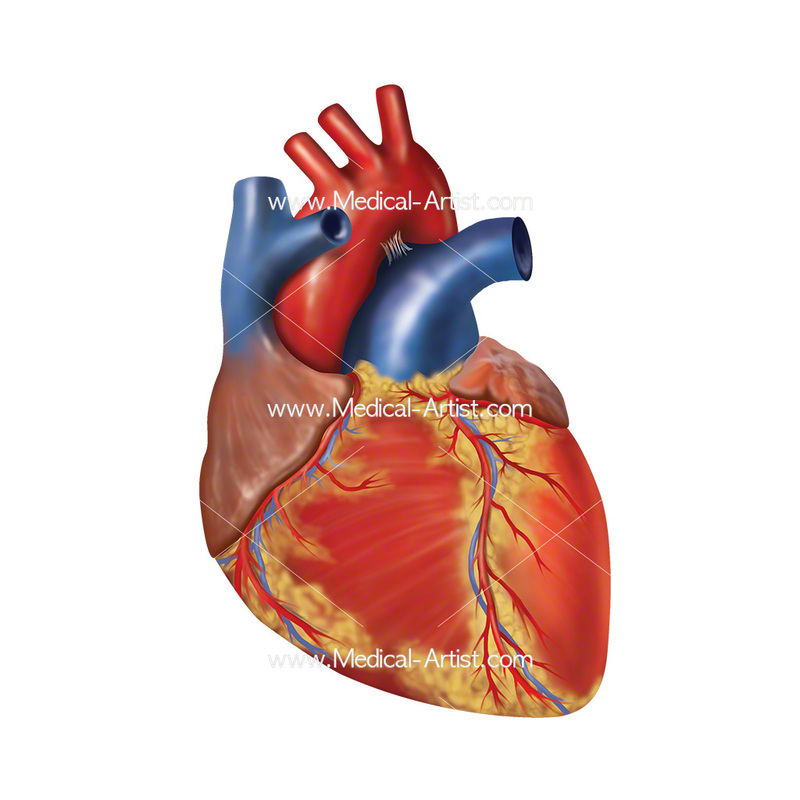 The purpose of obtaining patient consent before any treatment process is due to the principle that a patient must have given their permission before receiving any type of medical treatment or examination. 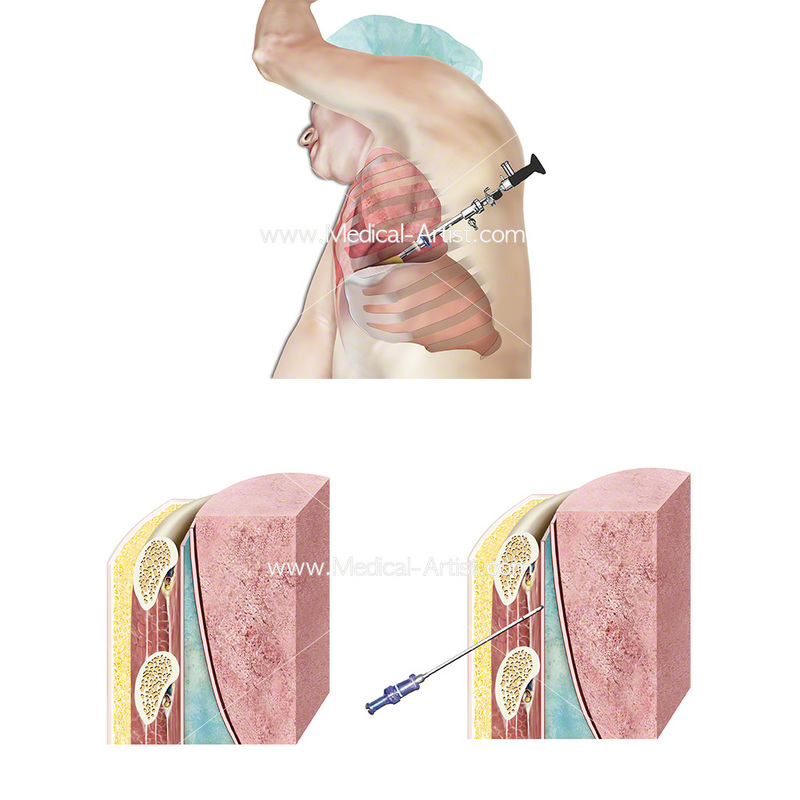 For the consent to be valid, it must be voluntary and informed and the patient to have been given all of the information in terms of what their treatment involves, the benefits and risks and whether there are reasonable alternative treatments and what would happen if treatment did not go ahead. 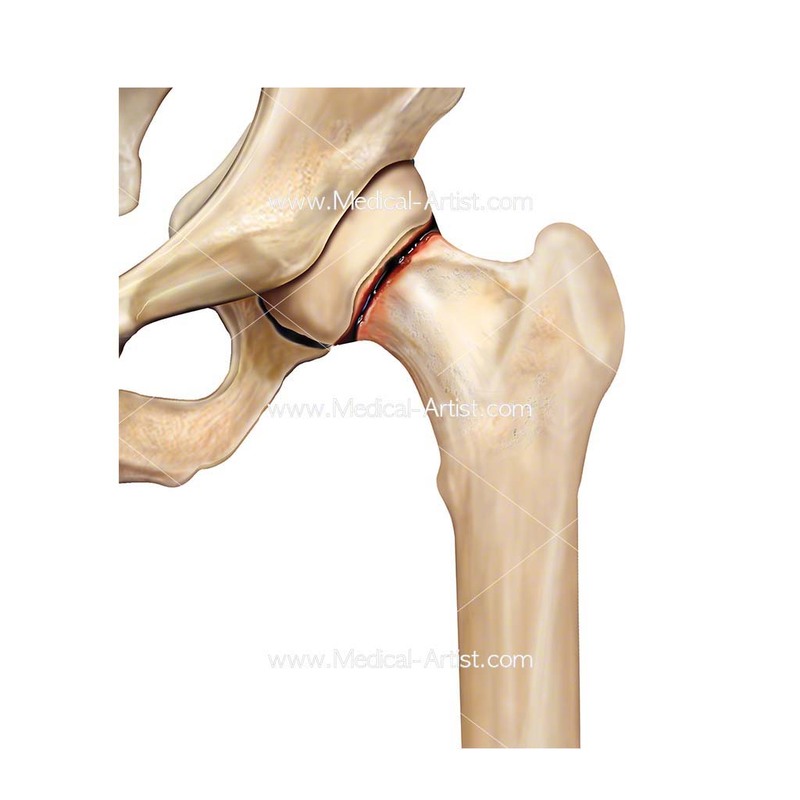 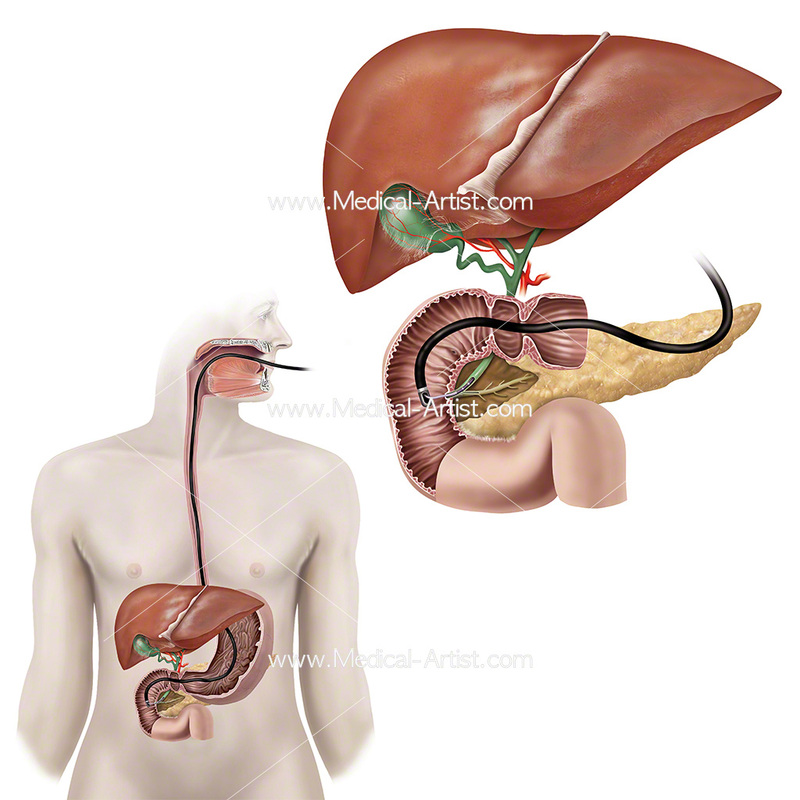 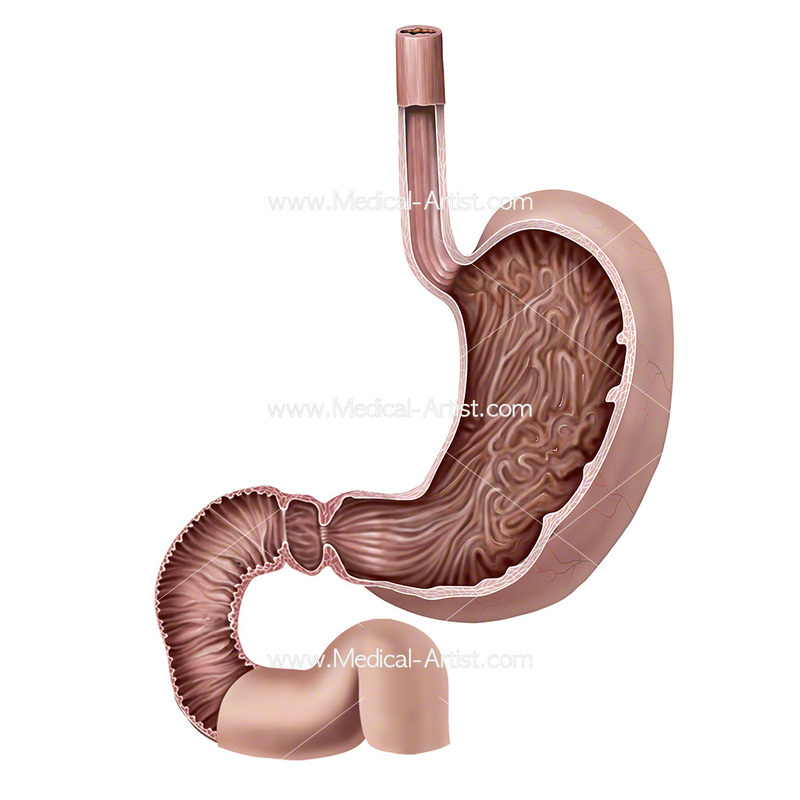 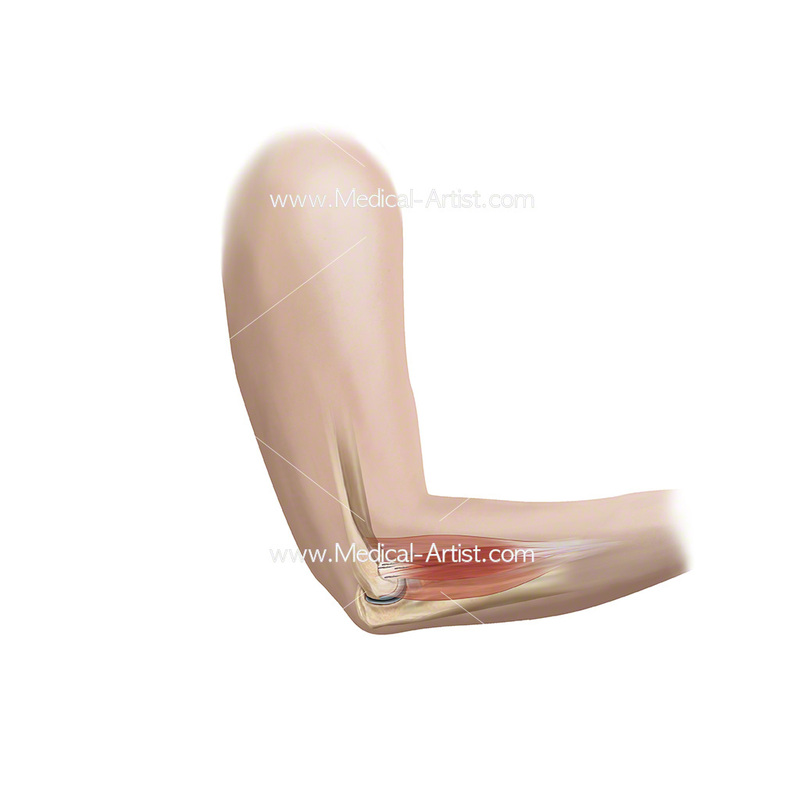 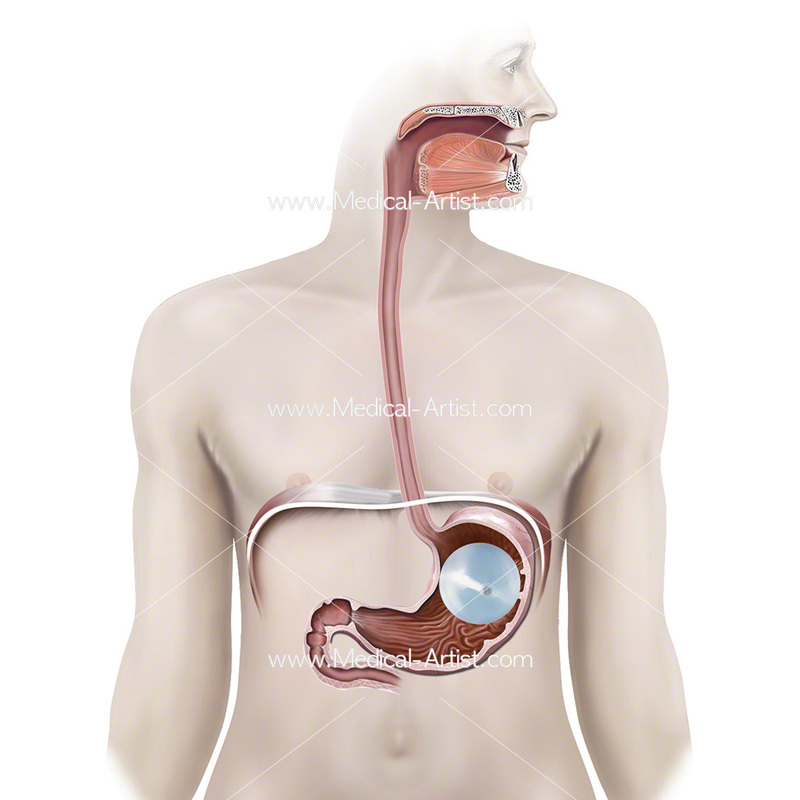 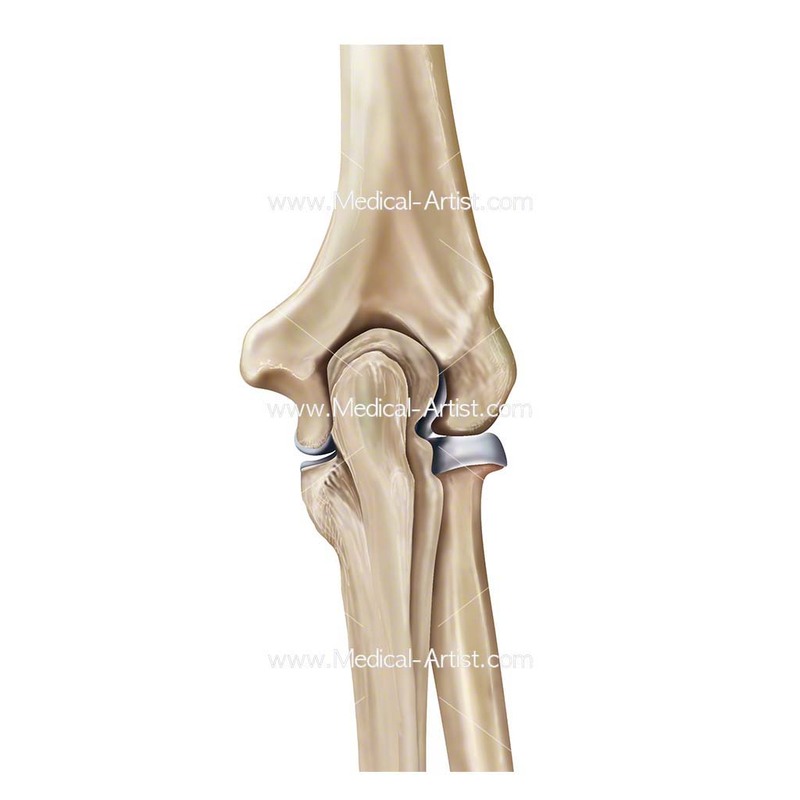 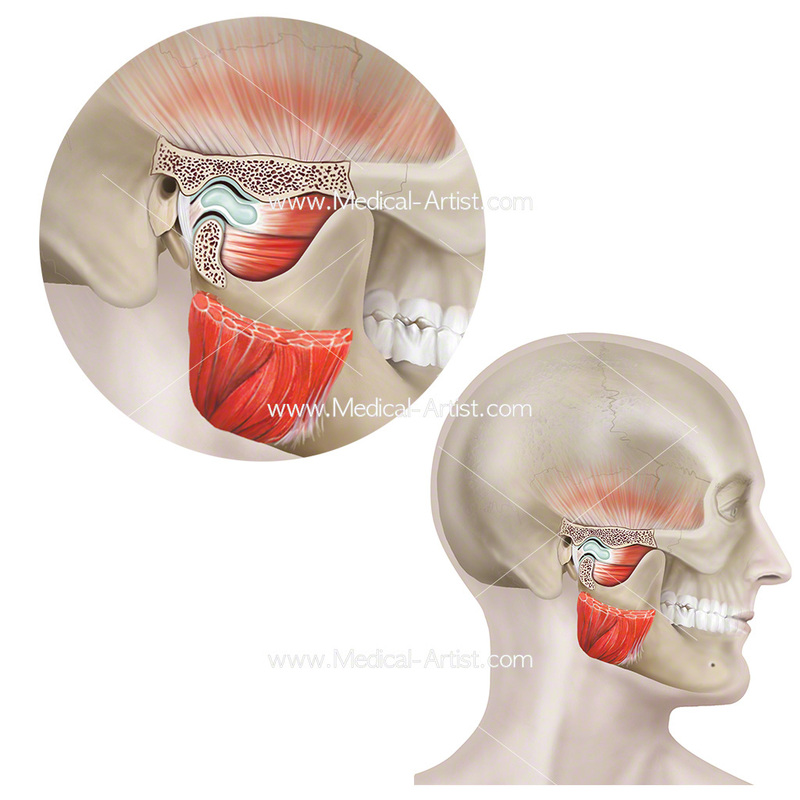 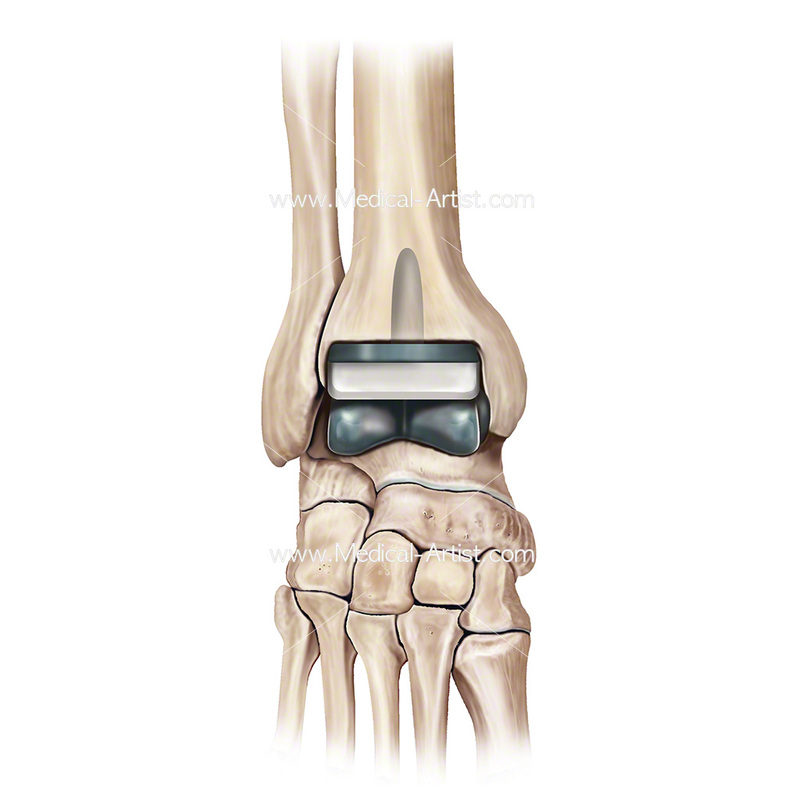 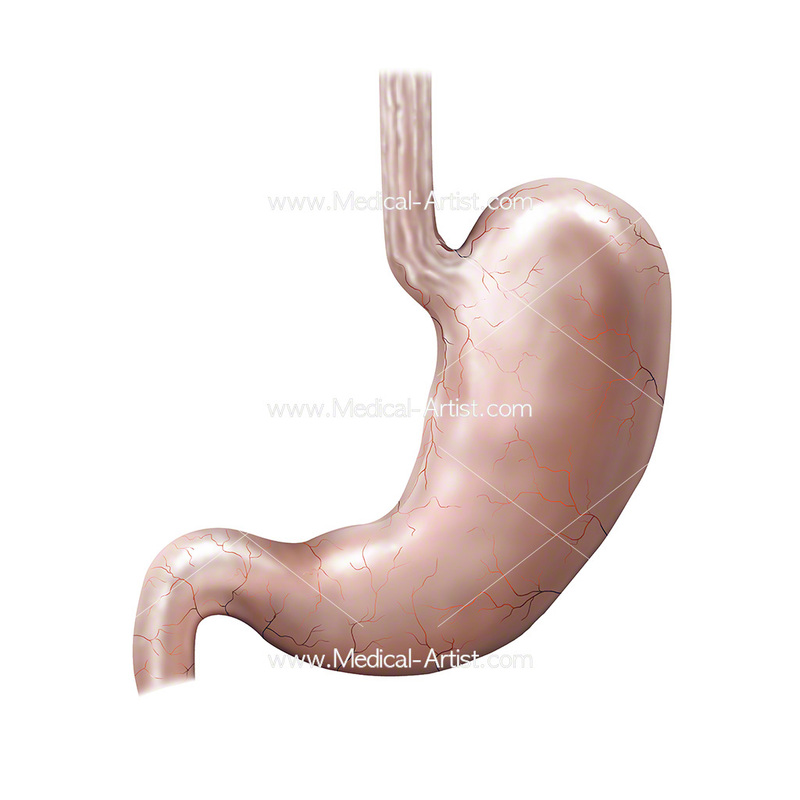 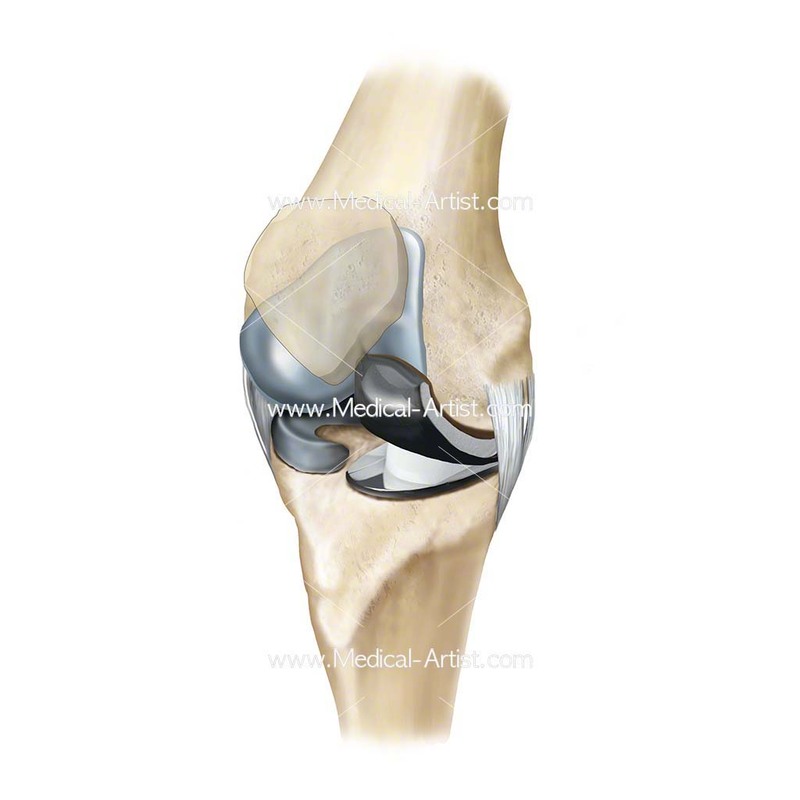 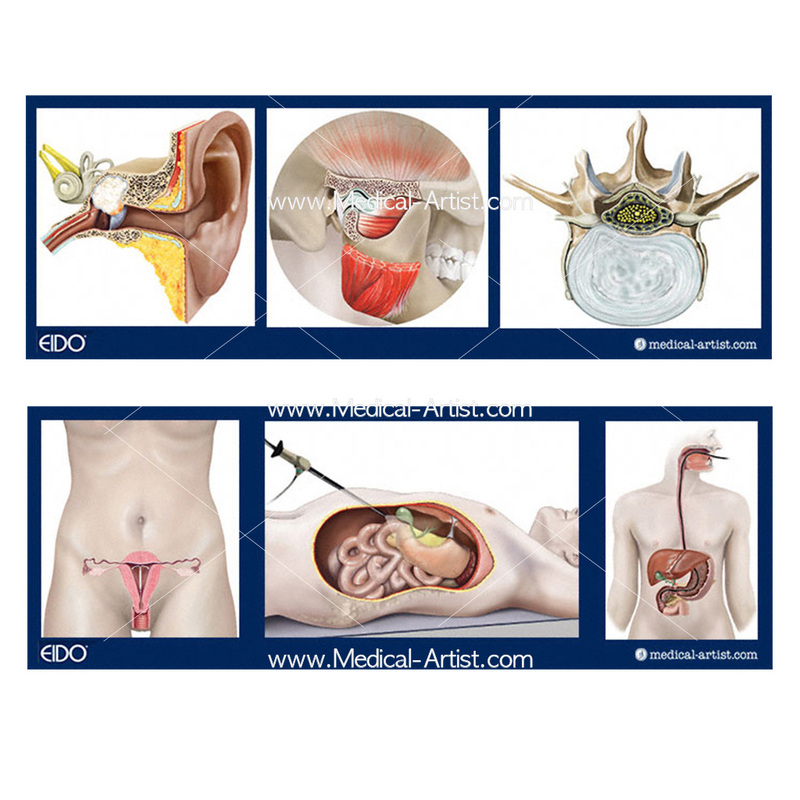 As part of this process Medical-Artist.com have been providing EIDO with custom medical illustrations over a 3 year period as part of a detailed upgrade replacing all of the current medical illustrations in the leaflets. 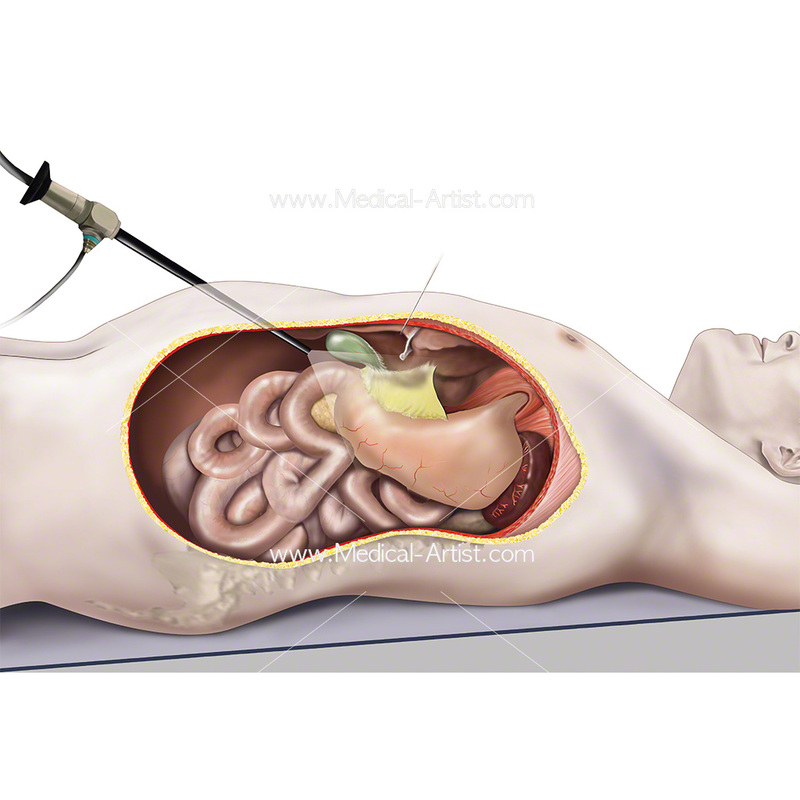 With the added purpose to create bespoke illustrations that importantly follow the same style as full colour realism and that are created in conjunction with the team of EIDO medical health experts. 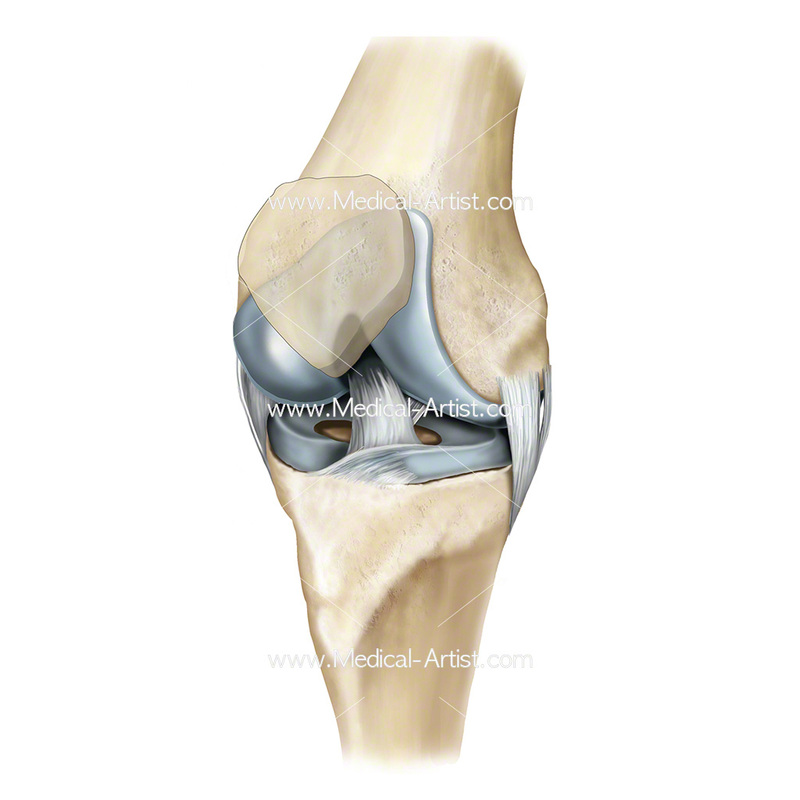 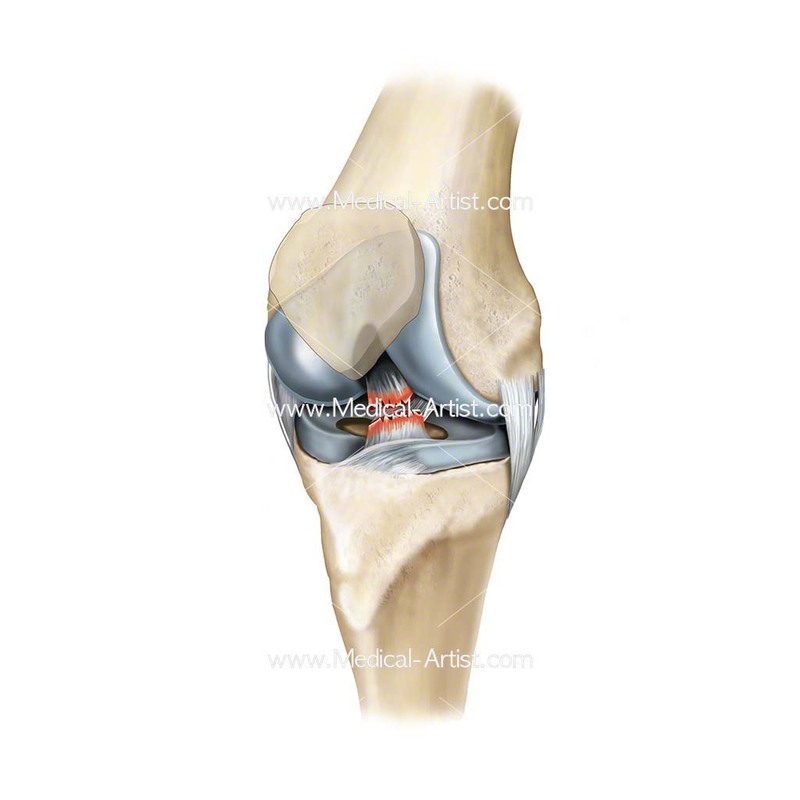 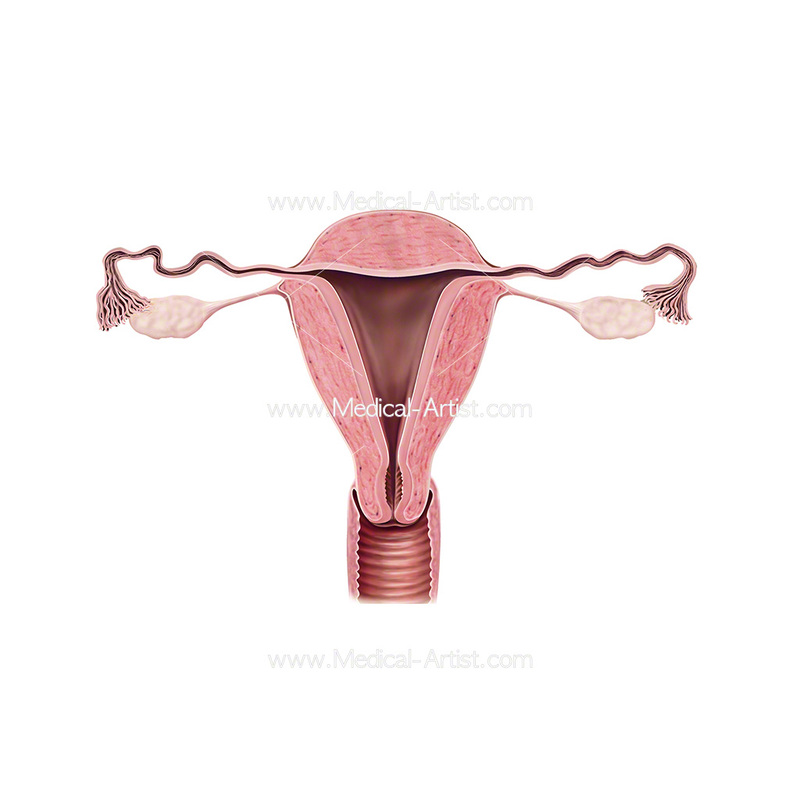 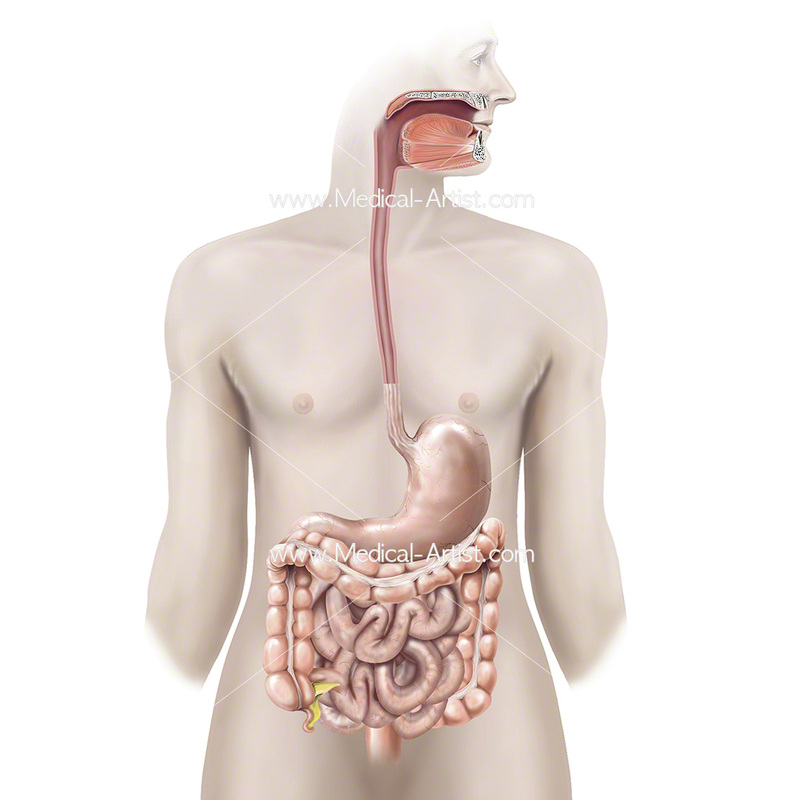 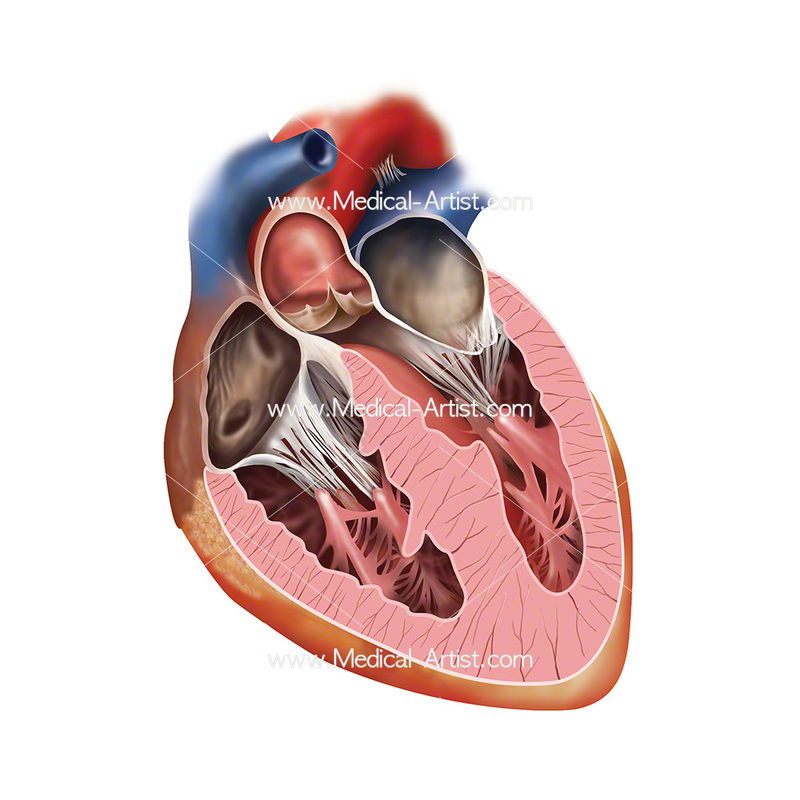 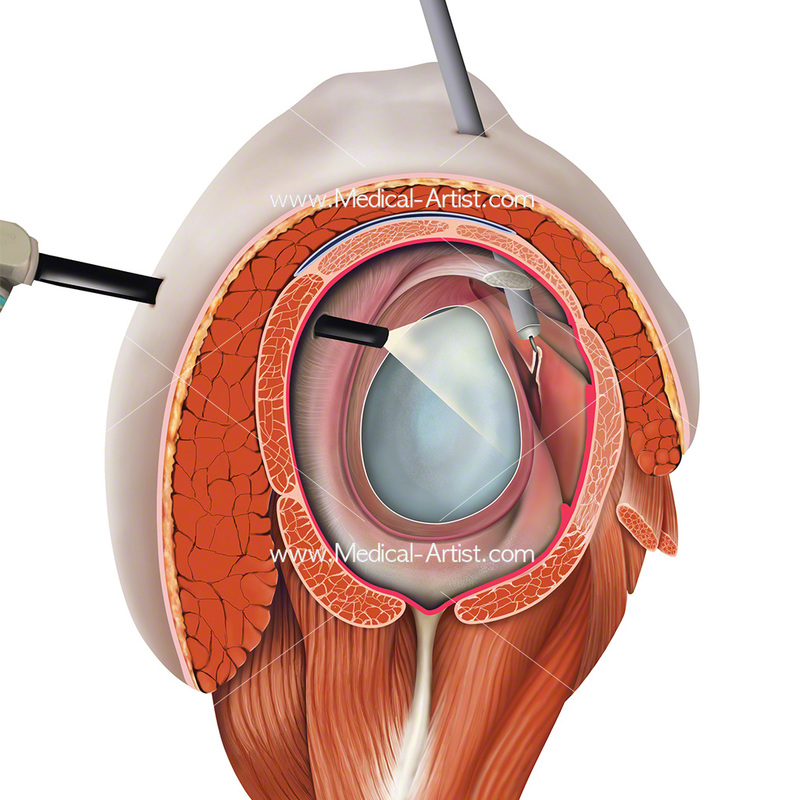 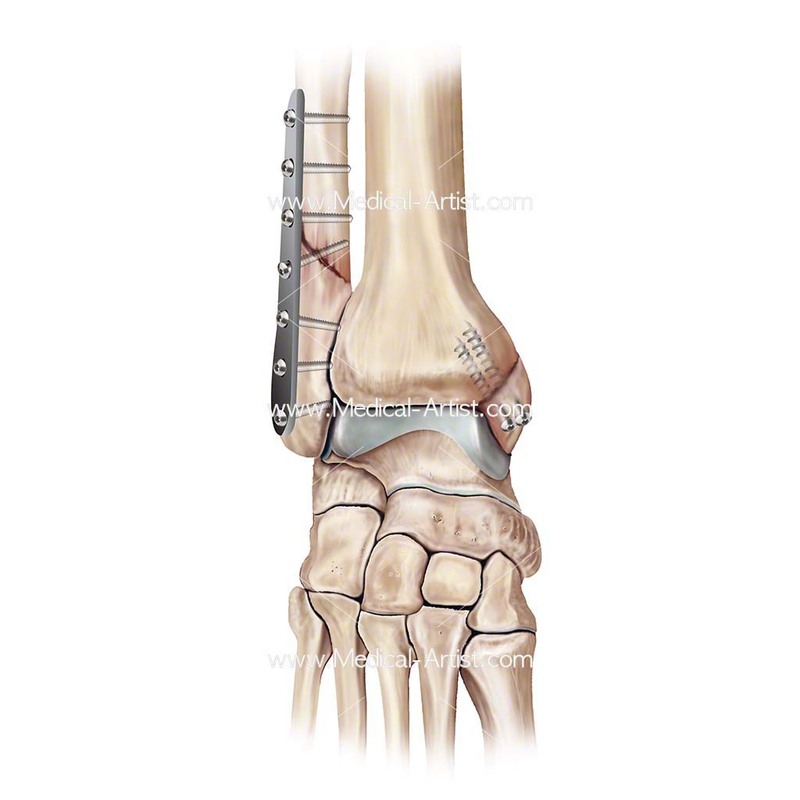 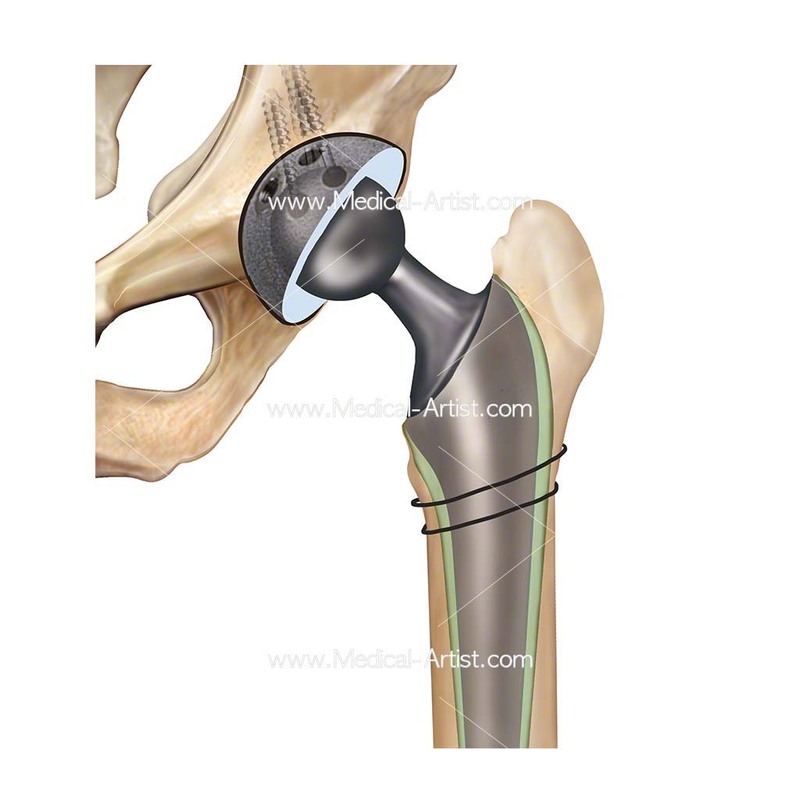 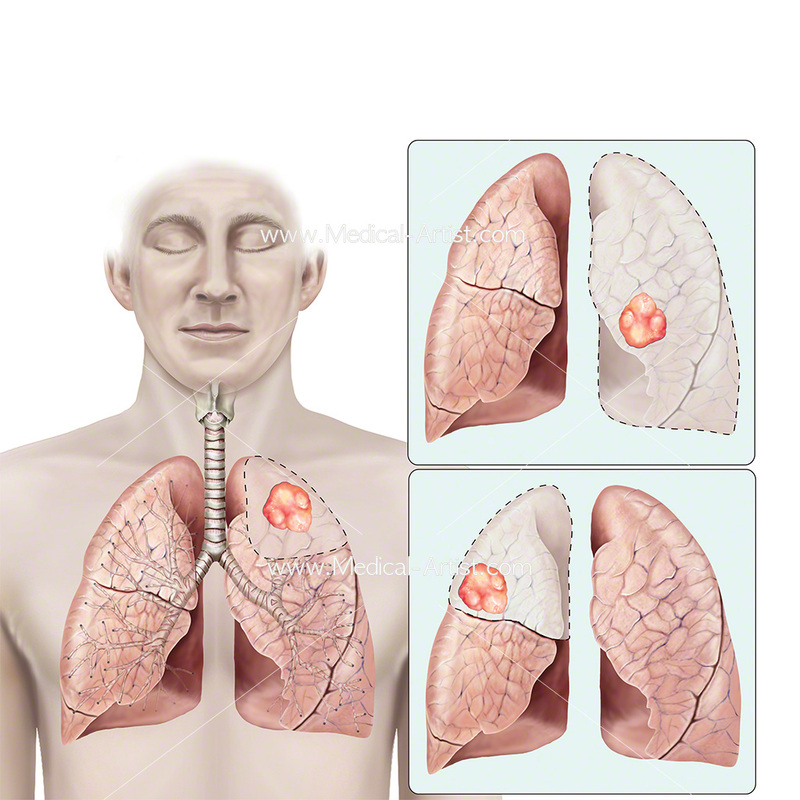 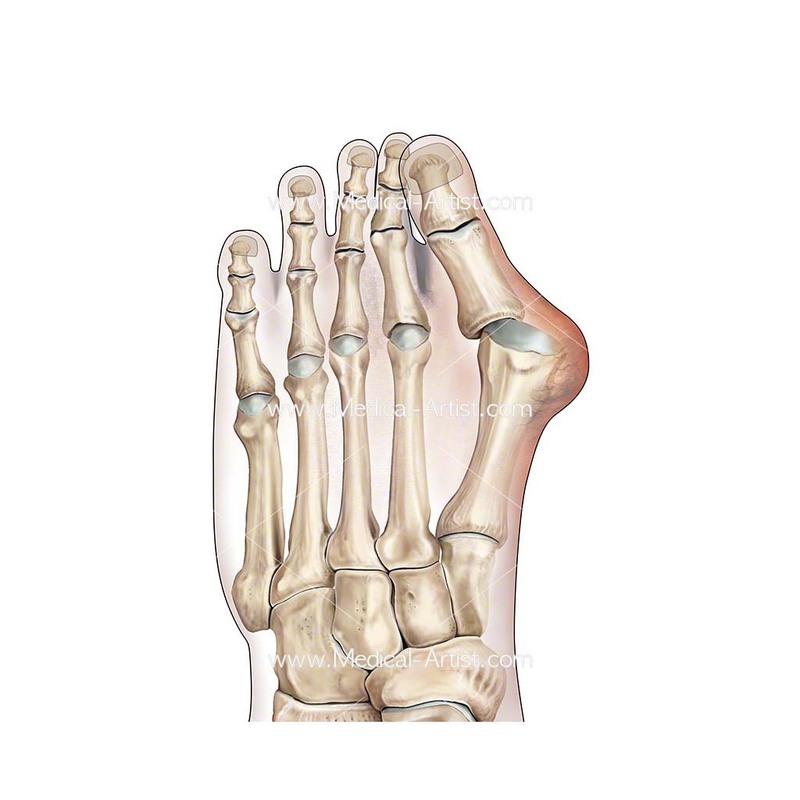 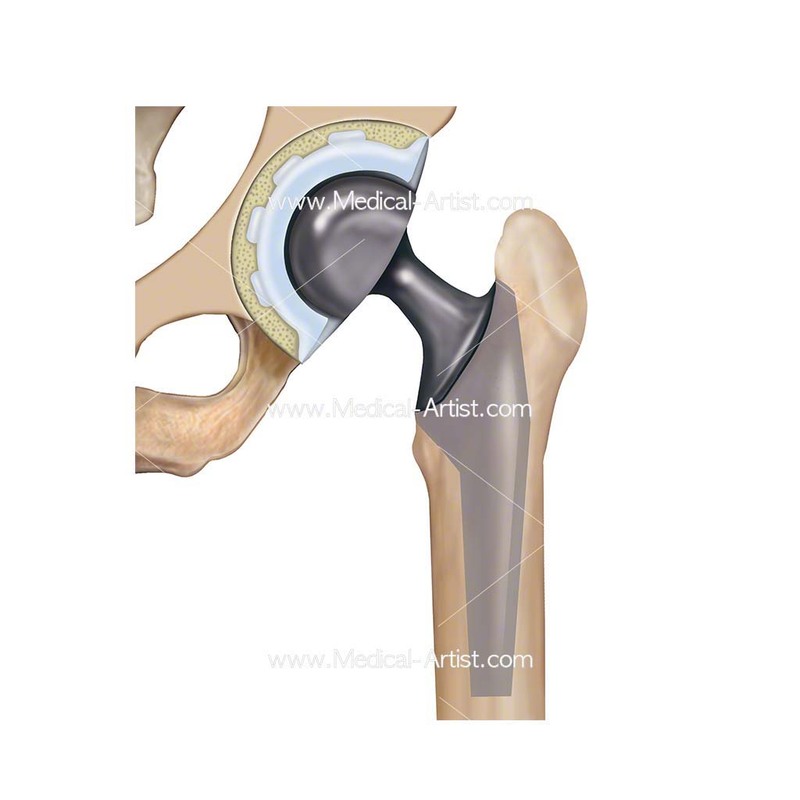 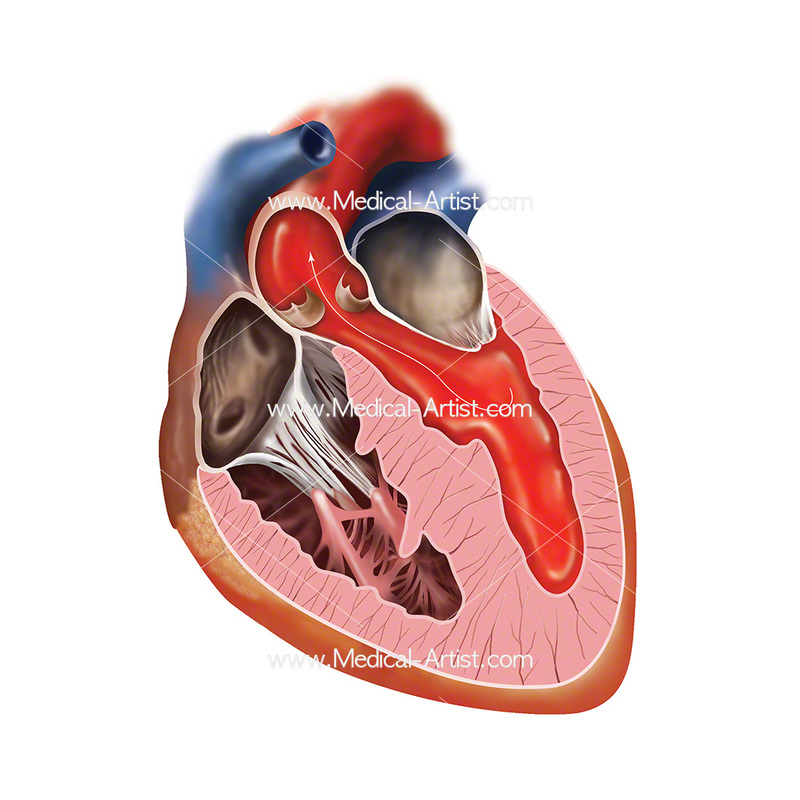 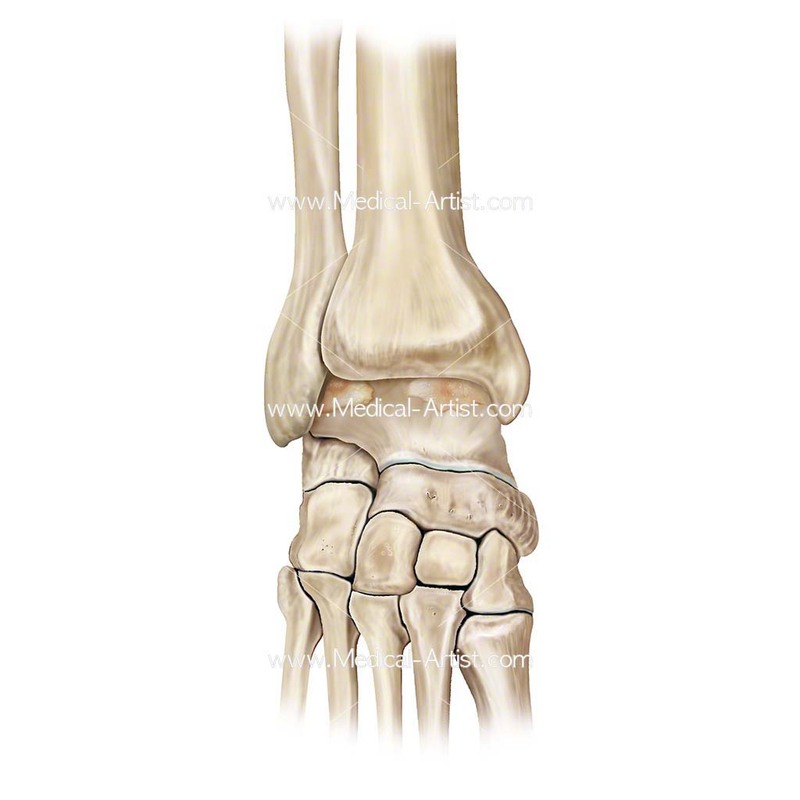 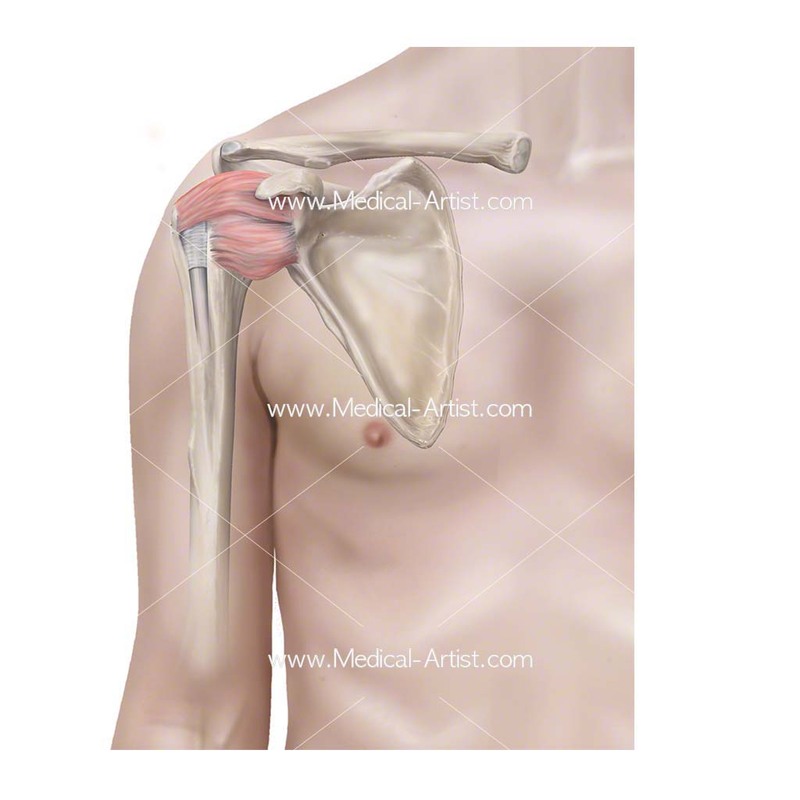 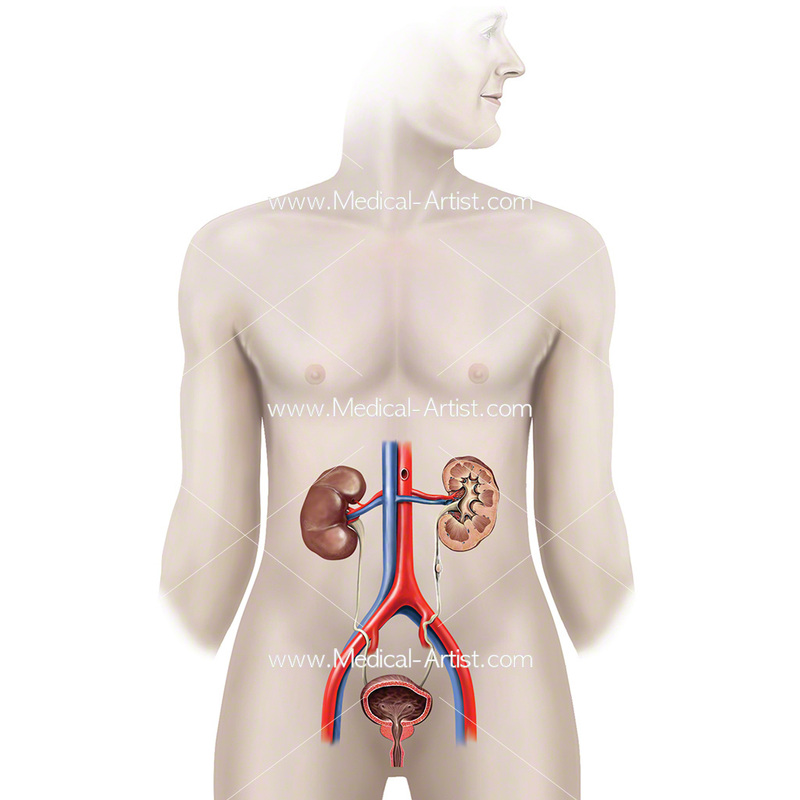 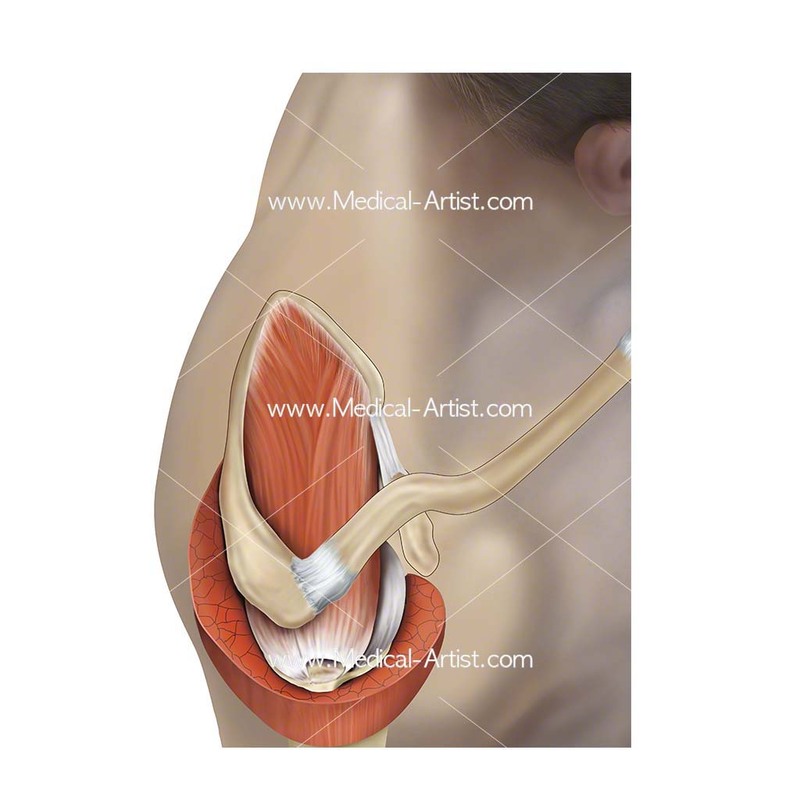 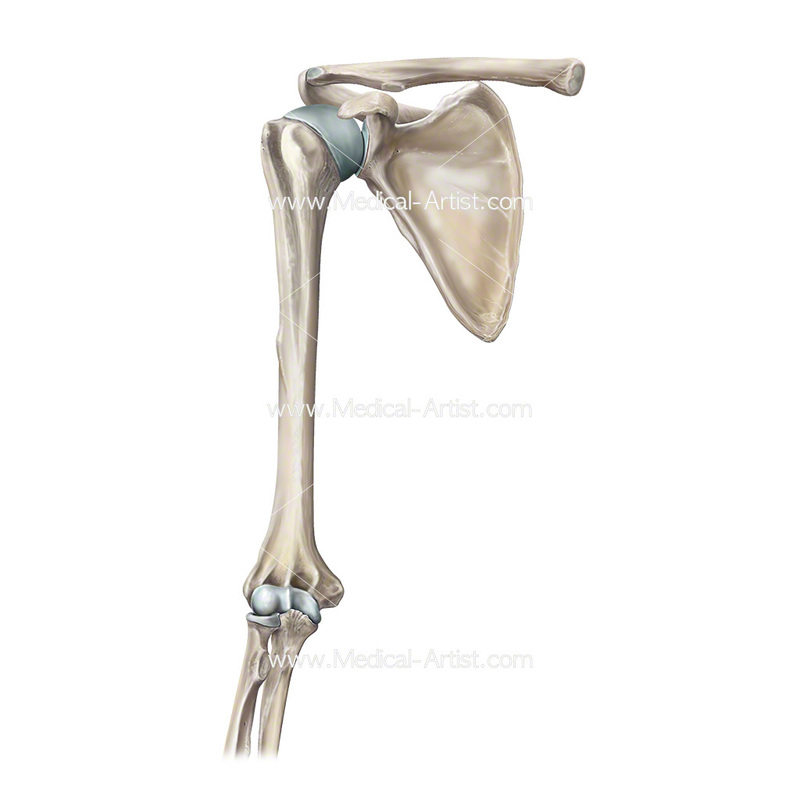 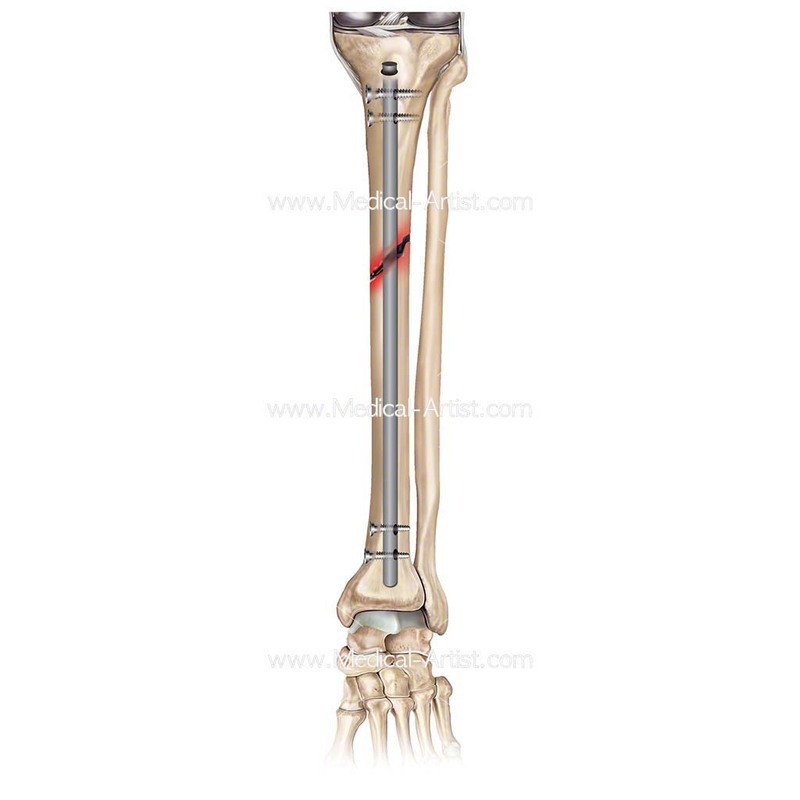 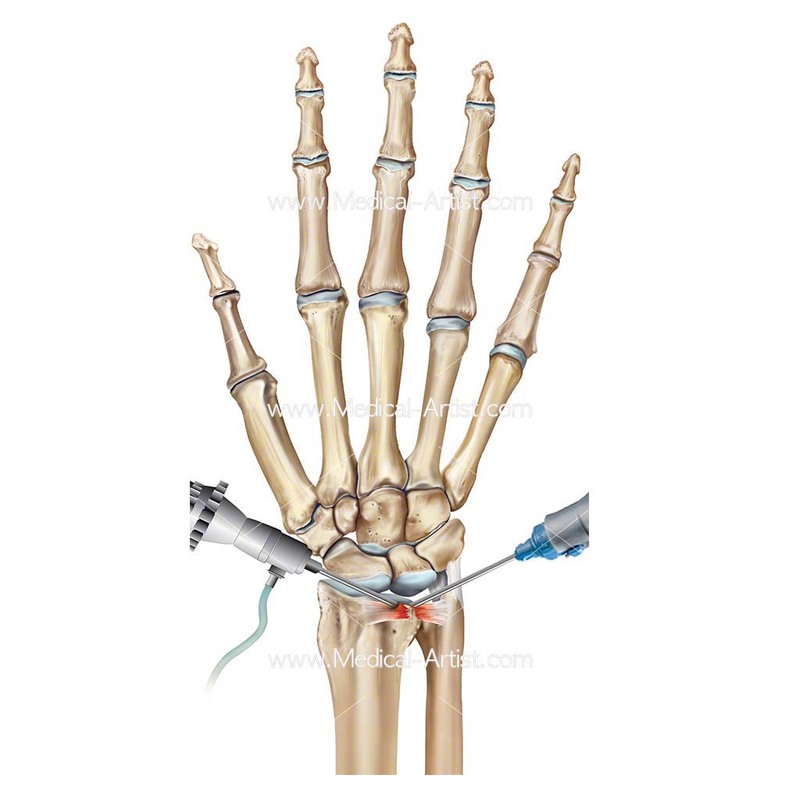 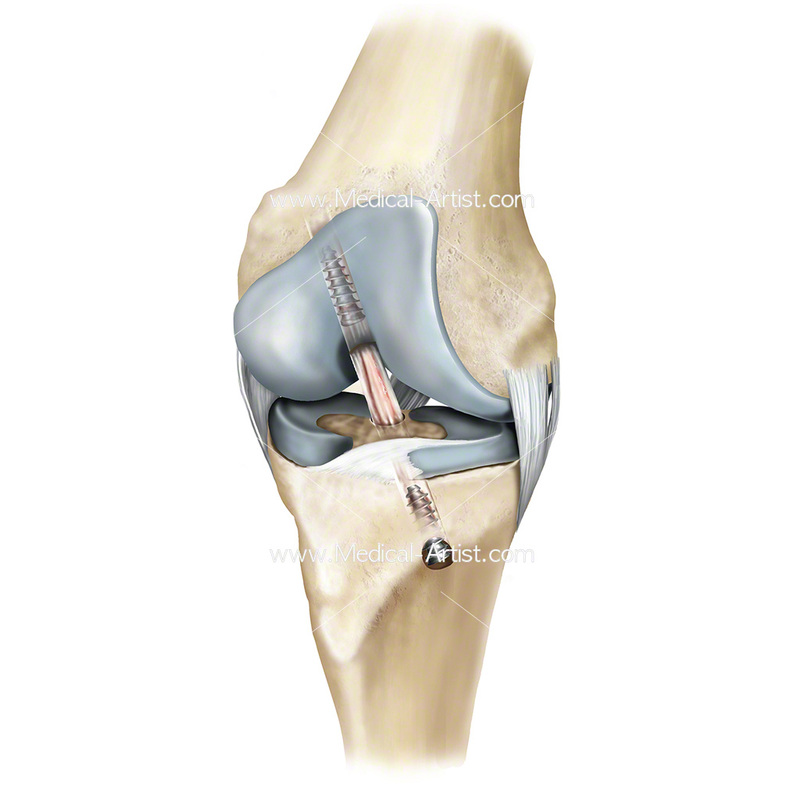 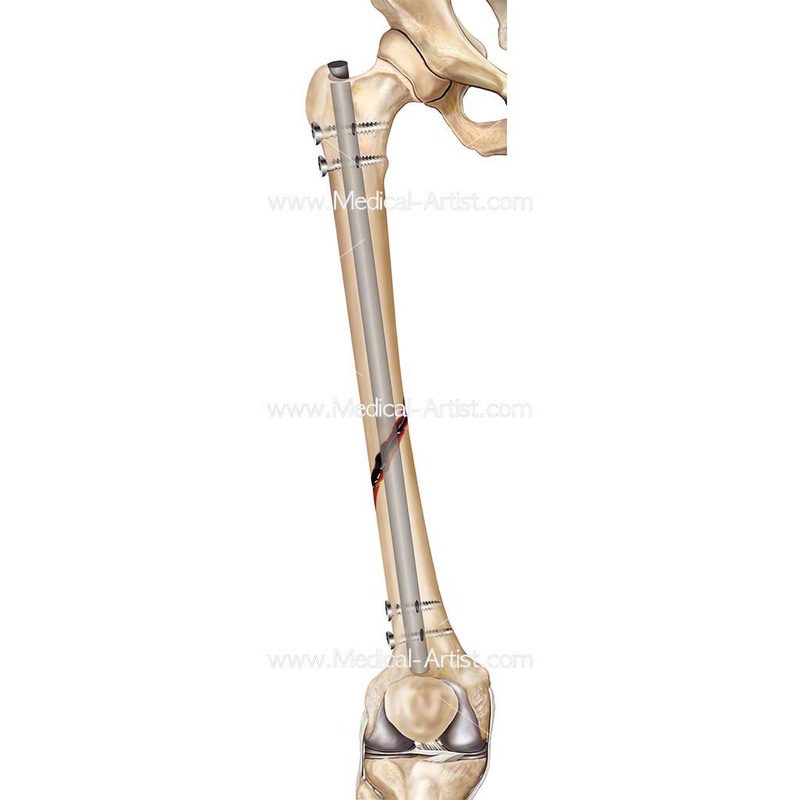 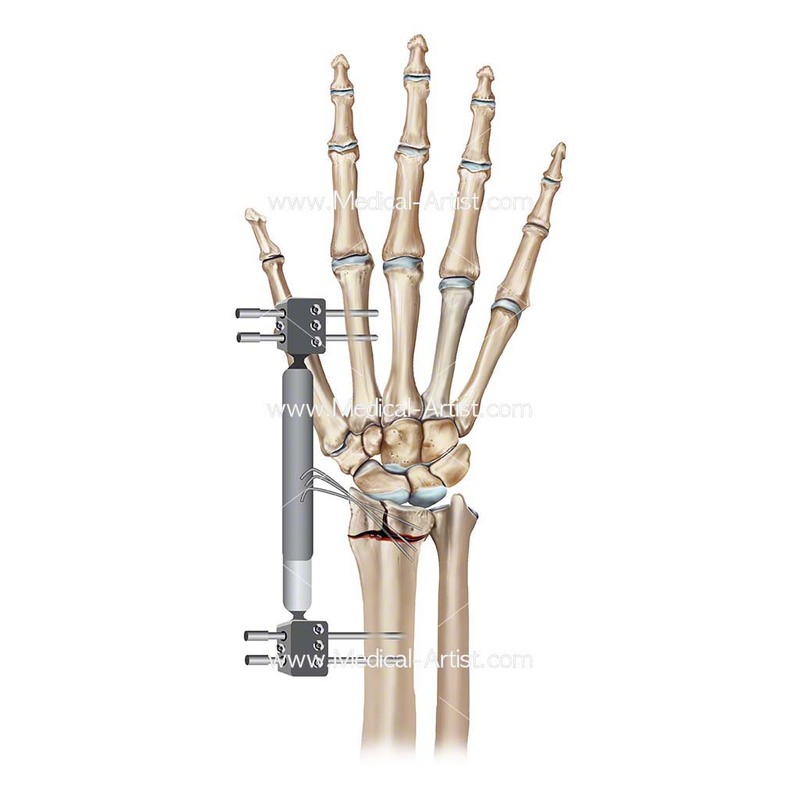 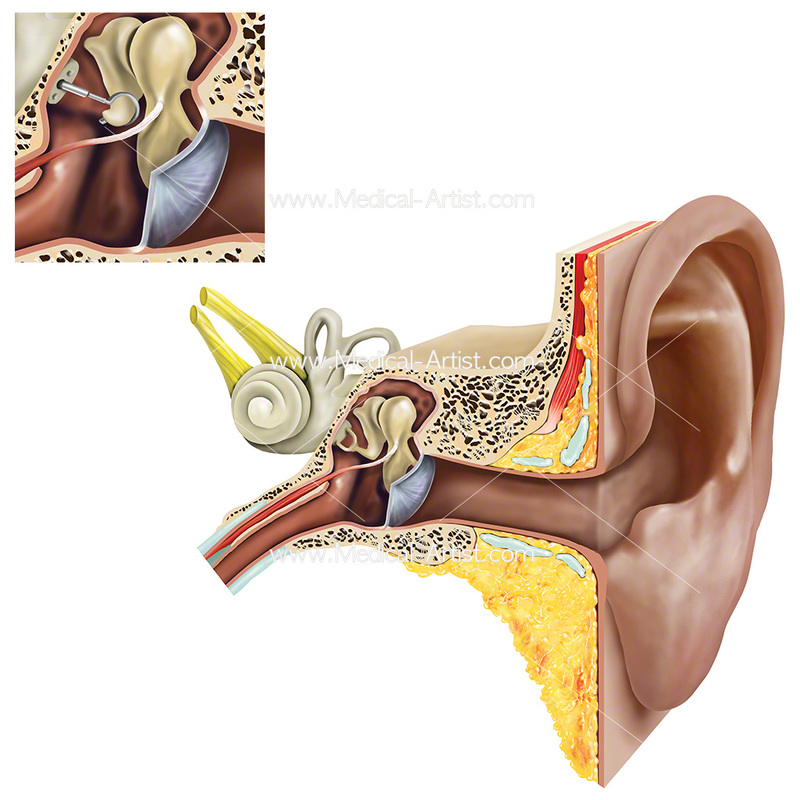 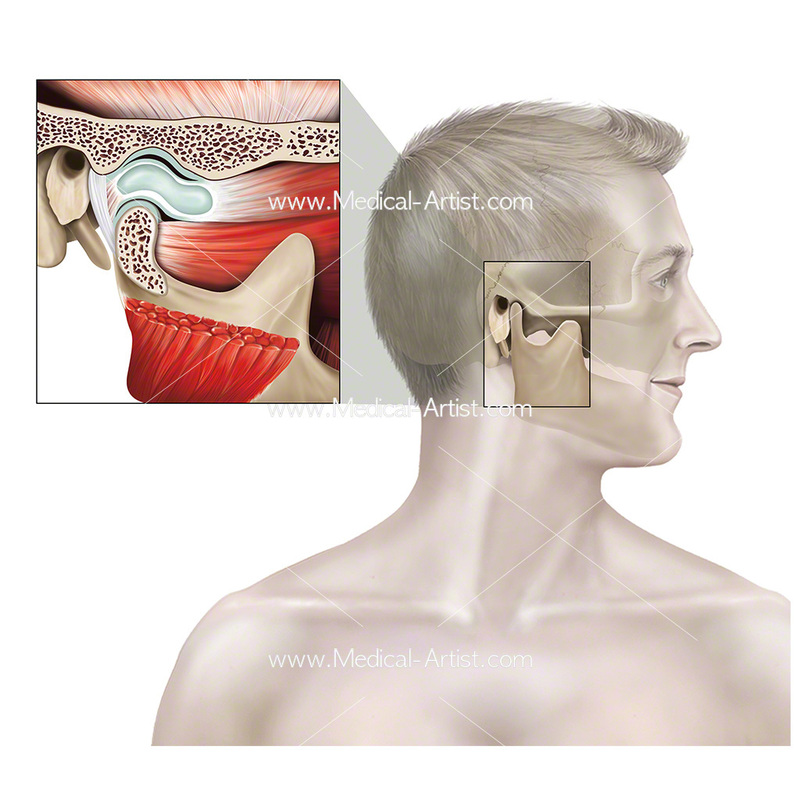 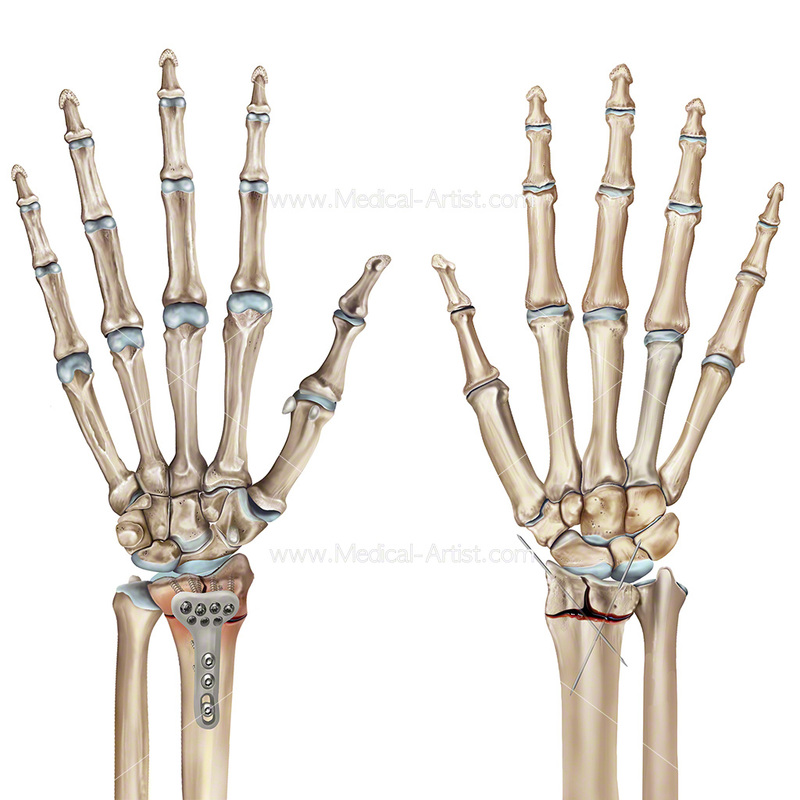 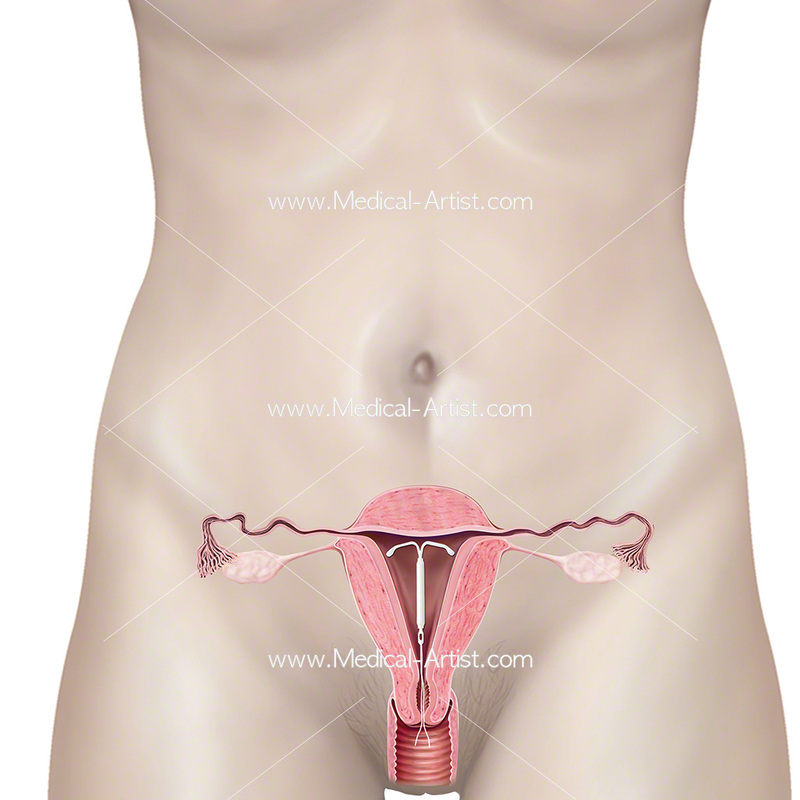 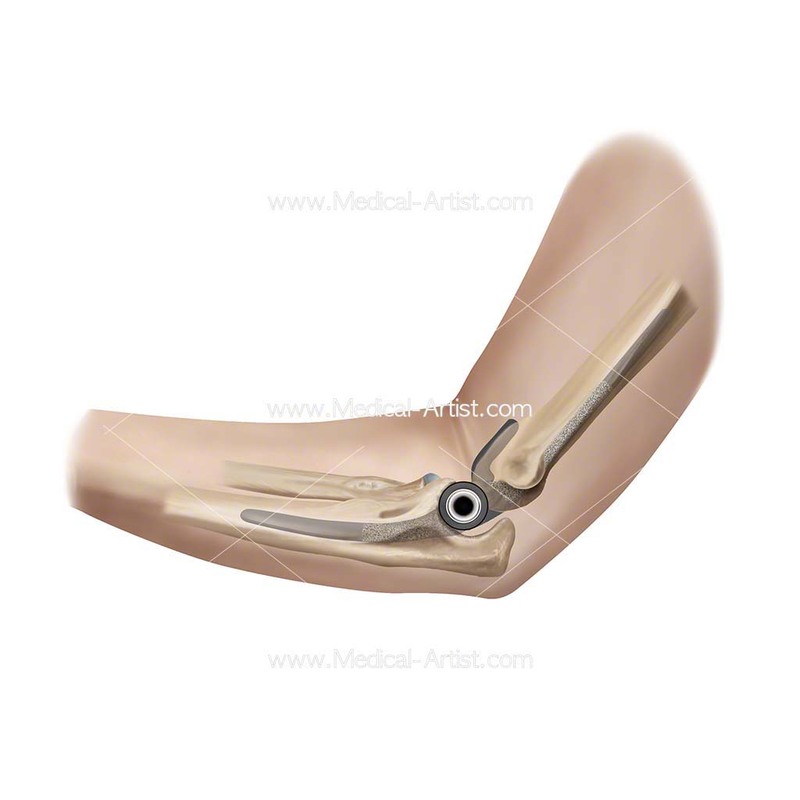 This is so all medical illustrations are verified and suitable for the consent process.